(Israel, 2016, 55 min, Hebrew, English, swahili, English subtitles). 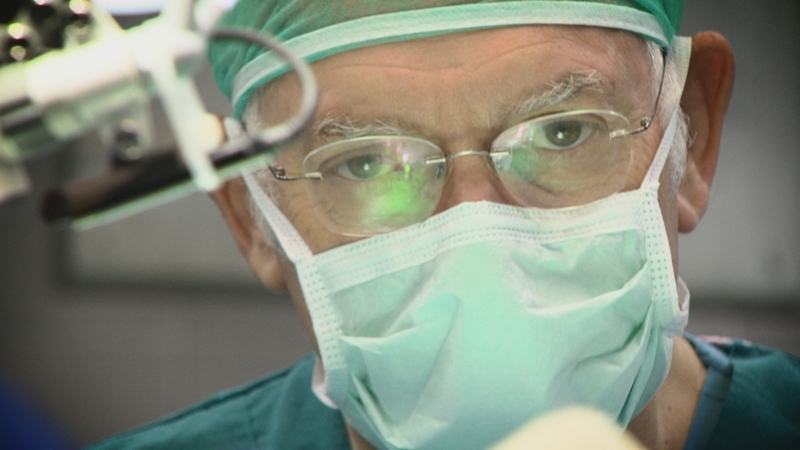 The story is about an Israeli pediatric cardiologist who is sent to Africa to perform lifesaving operations in Tanzania, where children with serious heart conditions die, every where day five children die from heart conditions. Dr. Akiva Tamir and his team examine hundreds of children, although only a handful can receive the treatment which will save their lives. 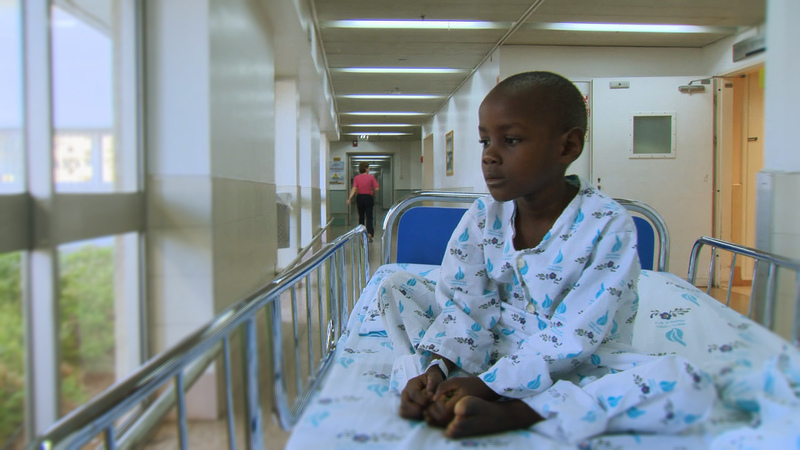 When 6 year-old Julius arrives to the clinic in critical condition, Dr. Tamir is forced to decide if he should operate on this child, who has very little chance of surviving or not. Dr. Tamir and his team take the viewers on an emotional roller-coaster ride as they deal with the most serious question of who to treat and who will be left to die. The experienced physicians find it hard to detach from the emotional bond they establish with their small patients. 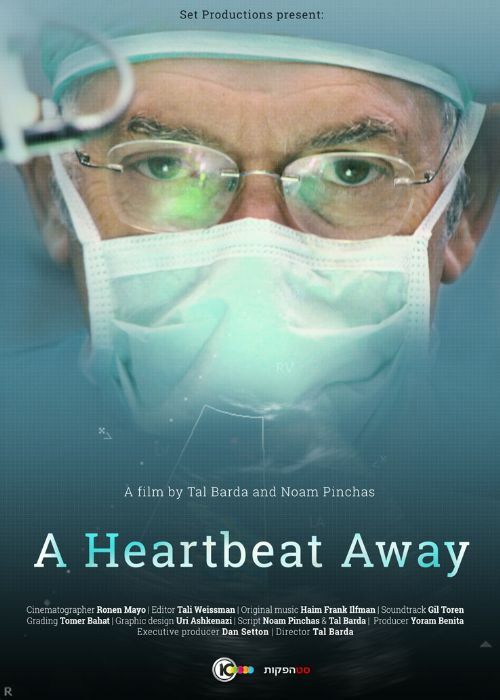 “A Heartbeat Away” is a riveting human drama, swinging on the pendulum between science and faith, hope and despair, life and death, and here are human doctors who have been thrust into the position of being gods, in the middle of Africa.